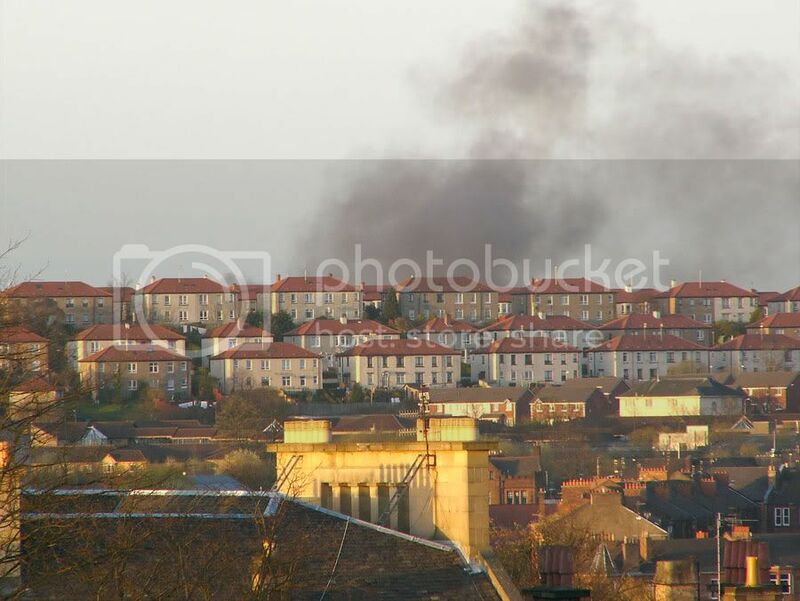 Time for a new thread of it's own seeing as the Great Western Road in the coffee lounge was wandering off topic into the realms of fires and blazes. It's an important subject that's not only affected the people of Glasgow but the very fabric of the city and many of it's buildings, from the humblest tenement to some of the finest architecture this city has seen. Now sadly consigned to photographs and memories. I spotted this book just before Christmas and it's full of fascinating accounts of some of the major fires in and a round the city, has anybody read it? A stunning pictorial account of the work of the Strathclyde Fire Brigade including new images and stories of Glasgow's firefighters in action Scotland's largest fire service was born in 1975. It wasn't an easy birth. 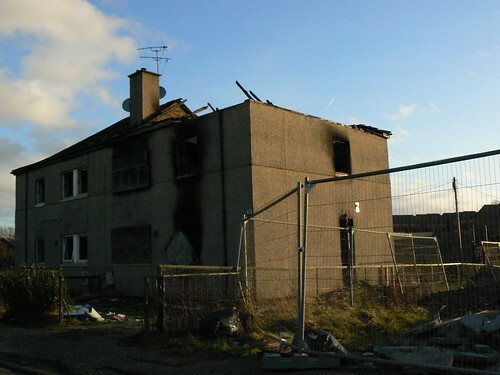 Strathclyde Fire Brigade was given the vast task of protecting over two million people across a 5,500-square-mile area that includes Clydeside and twenty-three inhabitated islands. At its heart was Glasgow, the notorious 'tinderbox-city' whose full-time firefighters were among the best-trained and best-equipped in the world. In many rural and island communities, however, the local fire brigade was comprised of a handful of volunteers and the fire station was a garden shed where the hose could be stored. 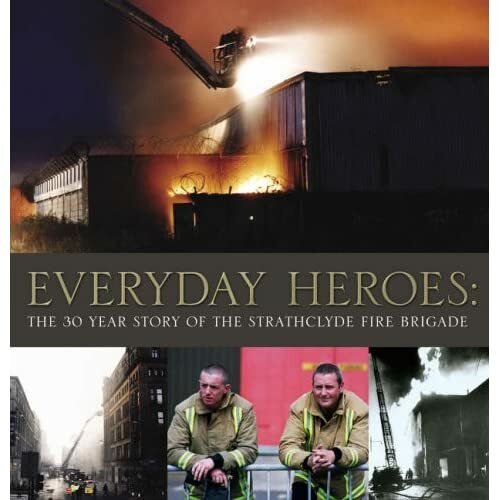 The Strathclyde Fire Brigade has come a long way since those early years and this book looks at how the service has evolved over the last three decades - from the early rivalries between Glasgow, Lanarkshire and Ayrshire firefighters to the common purpose of striving for better fire protection across the whole of Strathclyde. The book also examines the impact major advances in firefighting equipment and techniques has had on the service. And Strathclyde firefighters talk about the close camaraderic and black humour that help them to cope with tragic incidents. Kitchen Window: chip pan surprise! That looks like an interesting book, must have a look for it sometime. Big fires quite interest me, I'm not sure why cos the thought of a fire absolutely scares me - often features in my dreams. When I was 2 my house went on fire although I don't remember it, but it still scares me. 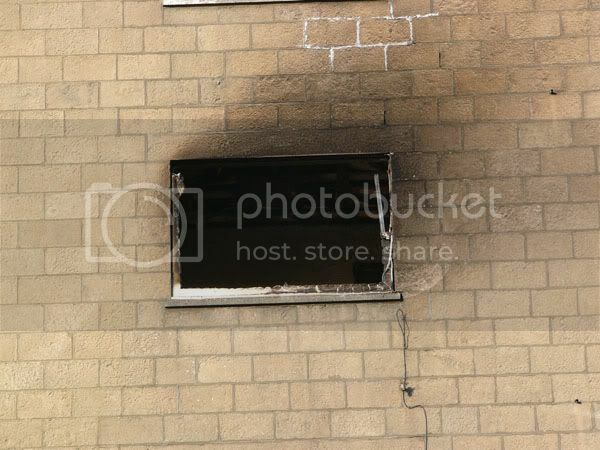 My bedroom was smoke damaged and had it been half an hour or an hour later things could've been a lot different as I'd have been asleep. There must be a good collection of stories over the 30 years. Thanks Pg for posting such an interesting topic. Alan Forbes who wrote the book is the Communications Manager for Strathclyde Fire & Rescue Services. The book is available in all good bookstores. I have seen in in the WH Smith shop in Central Station. Alan previously worked together with John Brown for the Council.It is a very good book and I would recommend it to everyone. I should point out that I am a member of Strathclyde Fire & Rescure Board. On a personal point. Why have people mainly posted photos of my Ward? Are you lot trying to tell me something? I should point out that the houses in Priesthill have almost all been demolished and replaced by new houses. The old photos of South Nitshill must be a few years old as all these houses have been demolished and there is currenly new houses being built on this site. Woodfoot Quadrant has been away for at least 3 years. 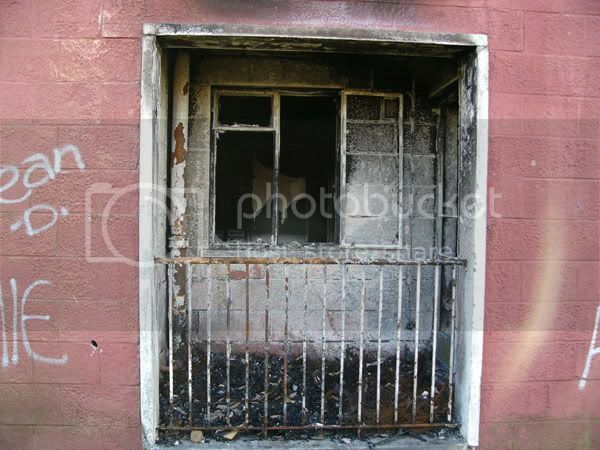 Sadly empty properties are a target for vandalism and fires. Those who set fires in these buildings don't realise the danger they put our firefighters in when they are called to put out these fires. For a period of about two years the service was called out every other day to South Nitshill. There was a problem preventing the houses from being demolished. During this period I received hundreds of complaints from local residents. Fortunately this problem has now been removed. 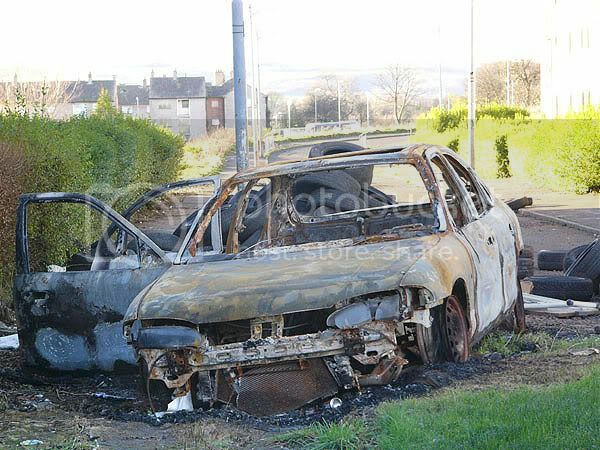 There was a good programme on BBC called Firefighters recently. Hopefully this topic will see more photos posted. Please no more from my area. Last edited by Alex Glass on Fri Jan 26, 2007 10:03 pm, edited 1 time in total. The Firefighters programme was very interesting, I really enjoyed it. Maybe any photos from the towers could be posted in the vantage points thread in the photo forum? There is a new training facility out at the HQ in Hamilton. Would be worth a visit if it is possible. 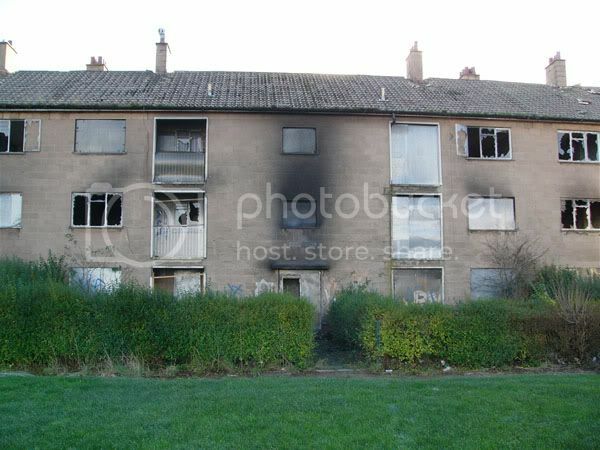 There is a Fire Safety Centre near Pollok Station and the Children's Safety Centre in Priesthill. They would also be worth a visit. As part of his research into the history of the building, a colleague of mine recently invited a retired fireman to have a look around the Theatre Royal, to see what he could remember of a fire that occurred whilst it was being used as STV studios in the late 1960s. Although not as ruinous to the theatre as the fires which gutted it in 1880 and 1895, the 1960s one (Nov 69, I think, off the top of my head) started in a basement area under the stage, then being used as the main studio. An electrical fire, it apparently spread to an archive room containing enormous piles of paper, which smouldered for the best part of a day before the blaze was contained. Enormous quantities of foam were pumped into the building, and a sub officer from the southern division of the city fire brigade was reported missing at one point. It was a day later before his body was found and recovered - he had seemingly fallen into the foam and been knocked unconscious, subsequently drowning in it. His name was Archie MacLay, as I recall. A few years later, as a consequence of this particular fire, former colleagues of his developed an inertia alarm which would sound in the event of the wearer being rendered motionless for any longer than a short period of time - in Archie's day, such alarms had to be personally activated, which was obviously no good if you had been knocked out. Quite a sad story, I often think about this when I'm locking the building up at night and am in that particular part of the basement. As tends to happen in these cases, poor Archie is now reportedly one of the theatre ghosts, and I've heard tale of at least one member of the orchestra, whose rooms are in this area now, asking why there was a fireman sitting down there. 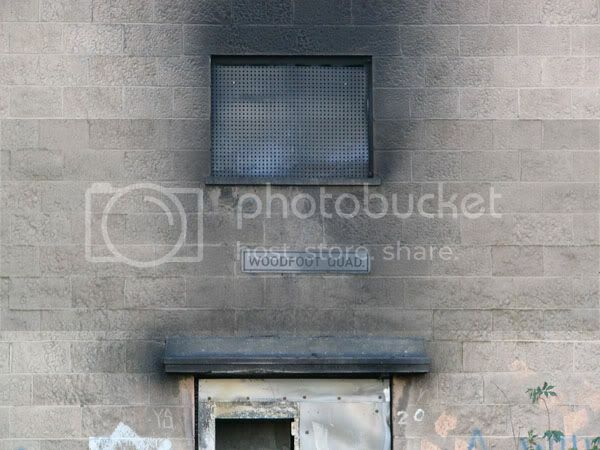 I've got some photos of the aftermath of the fire somewhere, will try to dig them out, but a great many of Glasgow's larger fires were in the city's theatres. There have also been two theatre incidents involving false cries of fire in the 19th century which led to the loss of many lives. Bumped from the "Auld Glesga Trams & Buses" thread.